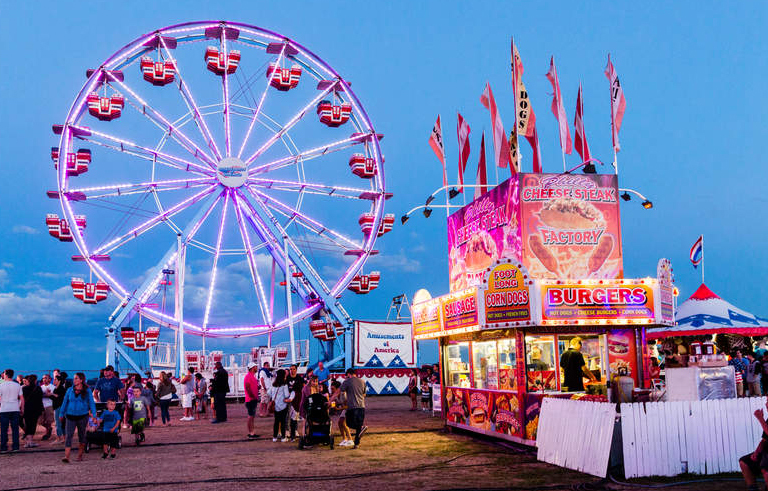 The parish carnival will take place Aug. 23-26. We are still in need of prizes and volunteers. Anyone who would like to volunteer should contact Fr. Jankowski.